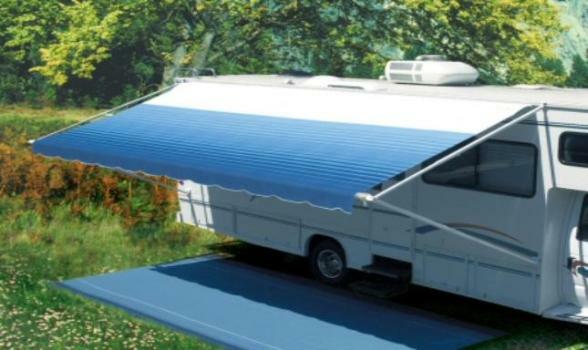 The Carefree Colorado Simplicity Plus Awning is not only easy to set up but is easy on your budget. It is designed for the first time RV owner. Features a durable vinyl canopy and Weatherguard, the Simplicity series has a heavy-duty aluminum roller bar and strong hardware arm channels.